Daft Punk is a definition of a legend. If you never knew Thomas Bangalter and Guy Manuel before , and then i tell you that these guys are musical genius dressed up as robot aliens who plays electronic music, youll be thinking im quoting a passage from Hitchiker Guide to Galaxy or something. 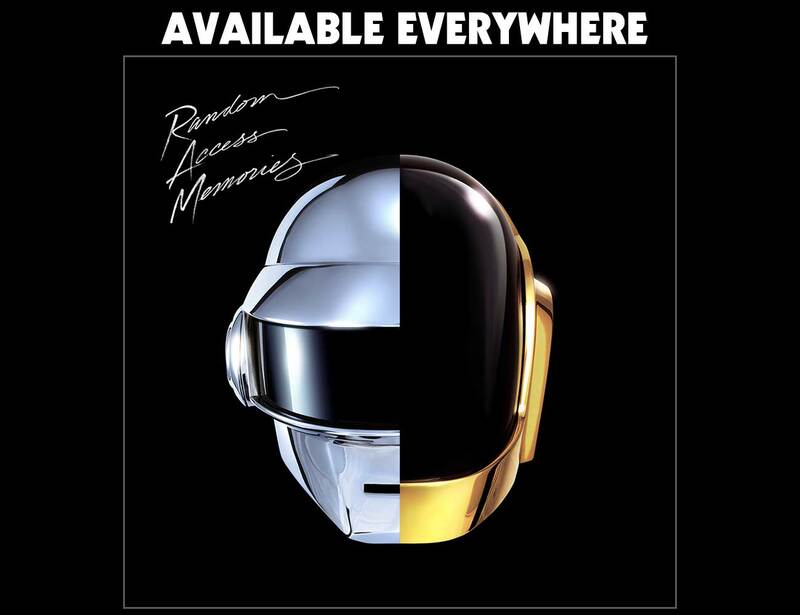 This year, the punks come out with a new and highly anticipated album : Random Access Memories. Their last release was Tron legacy soundtrack back in 2010 which spawned Derezzed. I just grabbed this album yesterday and after whole day listening to it, here come my humble review.